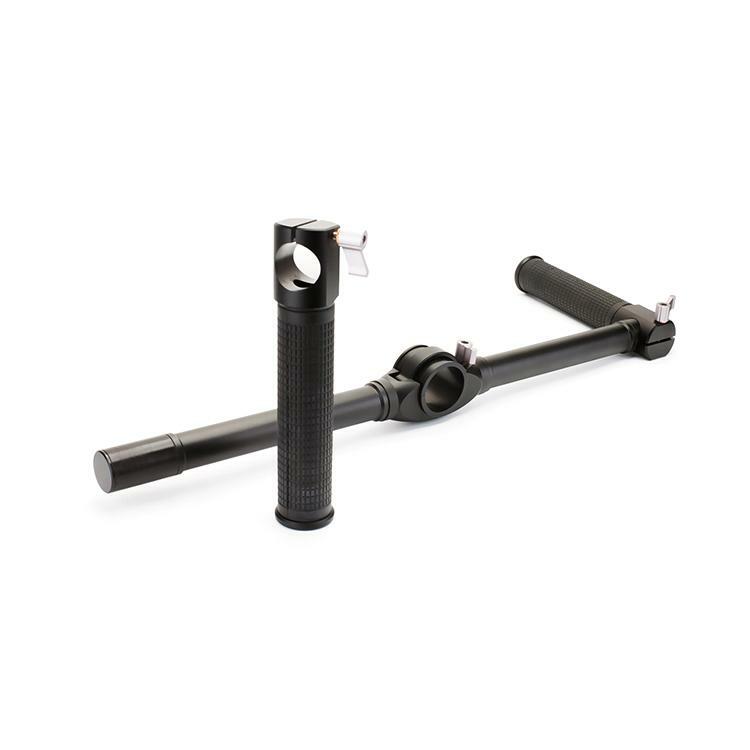 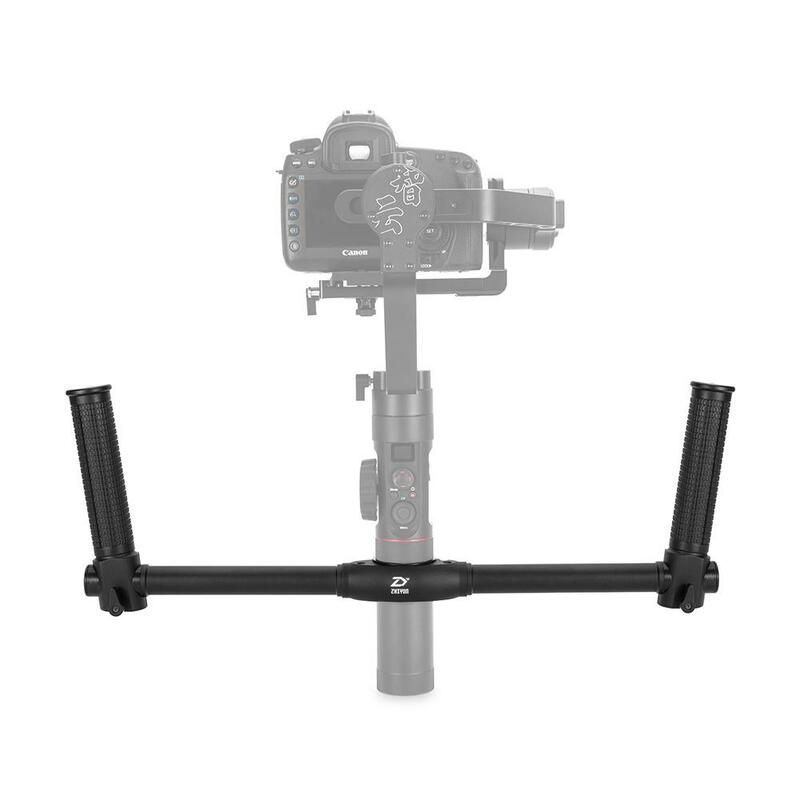 Zhiyun Dual Handle for Crane 2. With Zhiyun's Dual Handheld Grip you can hold your Crane 2 with both hands for further stability and allowing more creative freedom. The lightweight construction means that the gimbal can be operated comfortably for long periods of time.